Dear Reader, I tell you quite truthfully I am sitting here not wanting to type this, to not have to seem like the jaded and bitter person I may come across, I am at times both those things, but right now I’m an educator, not that I ever wanted to be such a thing, but as I so rarely see anyone speak like I am about to my sense of responsibility urges me on, it’s like a less useful Spider Sense, I might have to be responsible, but I will rarely be completely serious. I’m running down a flour, you might wonder why that pains me so much. I’m not a negative person, I’m too nice on the whole, but having to complain doesn’t suit me and the idea that I might hurt someone utilising this flour is…well, silly, but I am silly. But it’d be worse to post a half-baked, terribly serious blogging here, recipe that would do nothing to inform, but do everything to make me look, at least marginally, better. 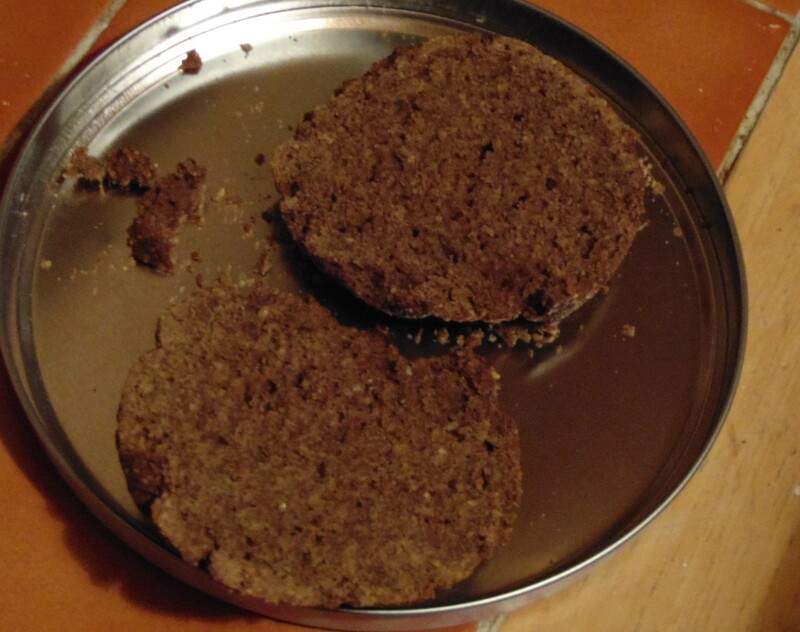 It’s: This Is My Teff Pancake Recipe Vs…this post. So, what did teff do? 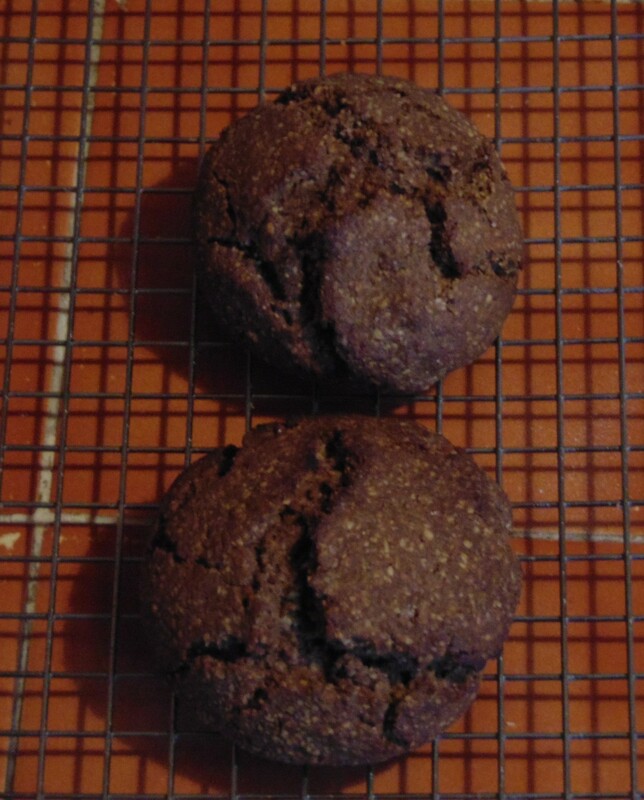 Teff in my last three recipes has failed in two regards: One when used with a fast, high heat, a microwave and frying pan both, it developed a slightly bitter taste, secondly when used with oil it tended to absorb water, but not the oil leaving an oily residue in the mouth. 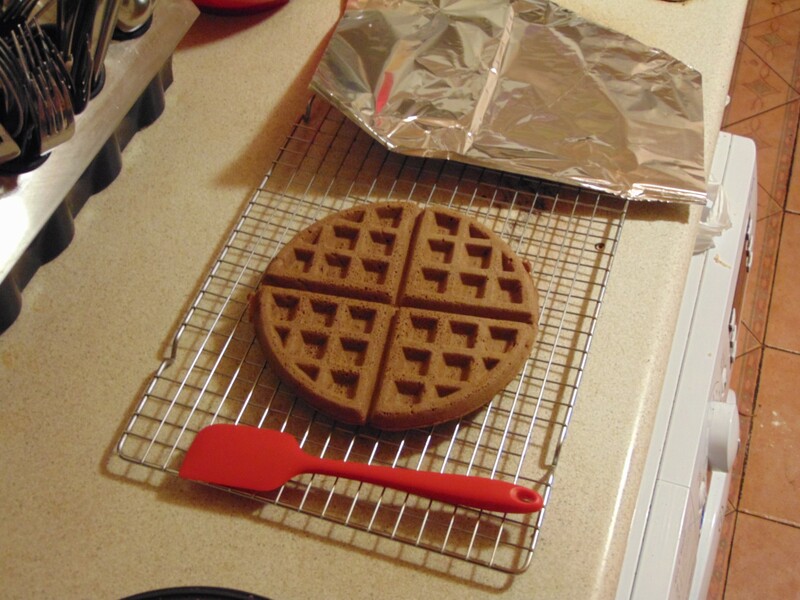 Now, both my Teff Bread and Waffle recipes fix or avoid these issues, see, this is where I could choose to say nothing and look better, but then you’d learn nothing. As to why, the fact these recipes work is due to the slow, low heat of the bread and the minimal oil, with again, a slower heat. (I have used both olive and rapeseed oil FYI.) A waffle iron takes longer than a hot pan, the pancakes, though edible, took only a minute a side and were even more unpleasant hot. The Tortillas I tried made dough that was too oily and unstable. 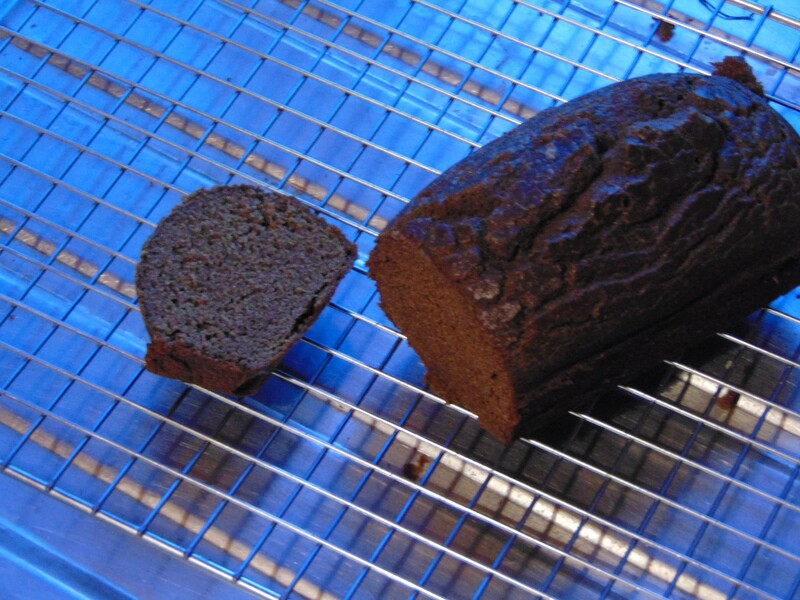 Teff seems to absorb water and become jelly-like, but can’t be handled. 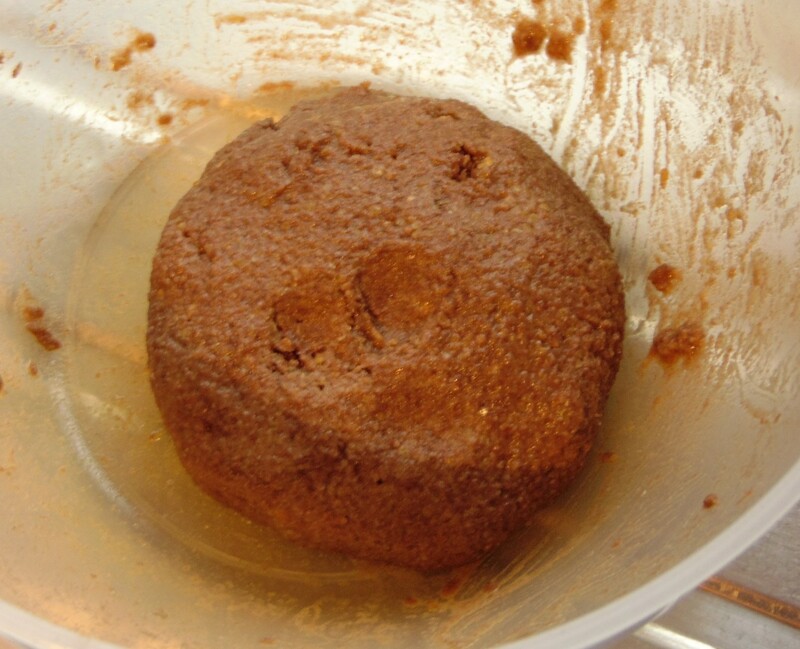 The mug cake pointed out the issue teff has with sweetness: It doesn’t work with it, the sugar tastes way from the natural sweetness of the teff and the fast microwave left it dense and almost inedible. 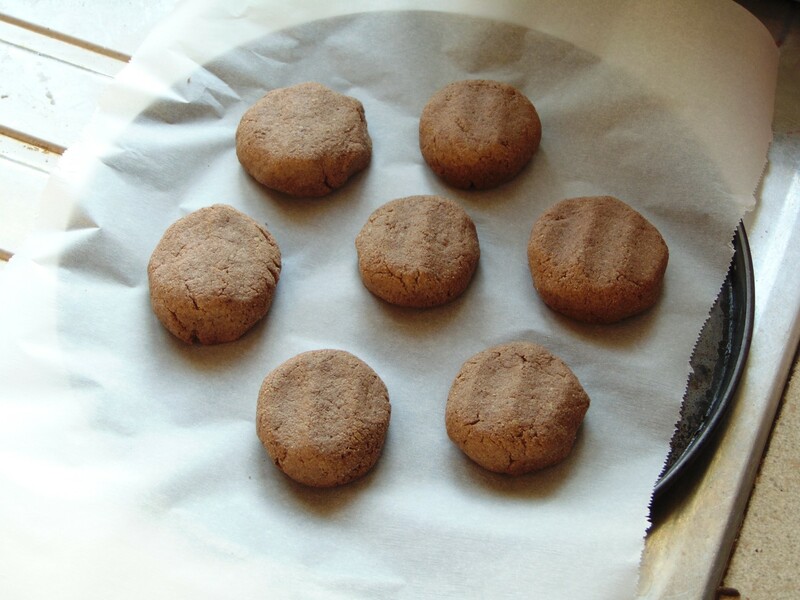 These recipes have worked well over time and various flours, to varying degrees of course, and the reason I used them was to discover these flaws. Now I could fix them, but I don’t need to, but by giving you this advice if you find you can’t tolerate the flours I use more regularly, due to their better points, you can. Or you can take the recipes that do work and stick to those. 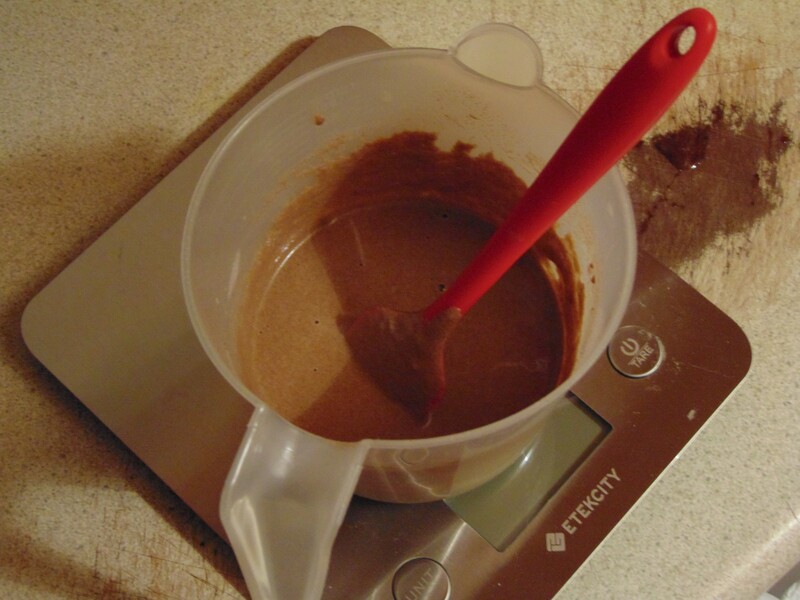 Ultimately, I’m here to make recipes, but that’s a byproduct of my diet, lifestyle and weight-loss journey. I know a lot, as I say I could fix these recipes, but the work that would take, the toll of having to eat and test everything, not forgetting the cost of further bags of flour, wouldn’t make sense. I also know that none of my Dear Readers would ever ask me to go that far. 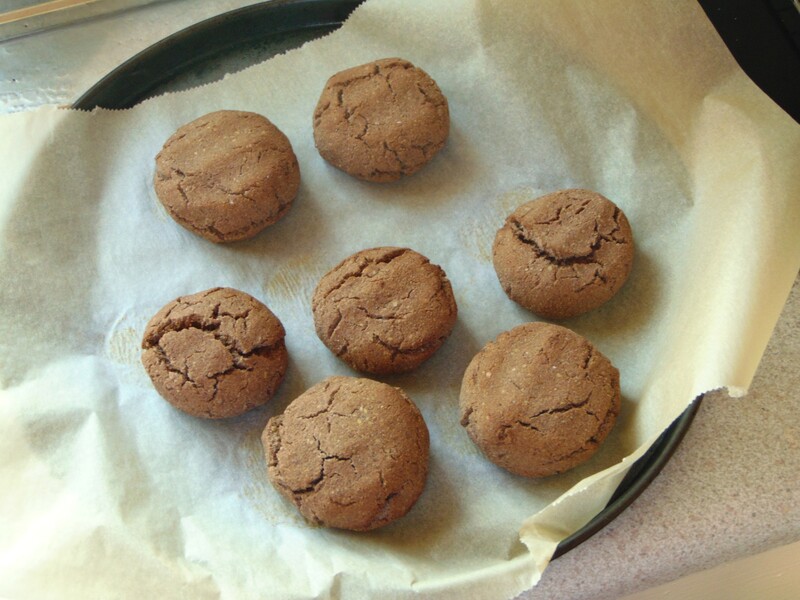 I’m sure there are recipes out there using teff in the manner I have tried, but like most things I’d have to try it to be certain, not saying there are those who would pretend a recipe is better than it is, oh, yes I am. It’s what happened to me so often I stopped looking up recipes and started doing the work myself. Why I document so extensively. There are flours that work so well you need no others, buckwheat is the best, quinoa a close second, rice flour for it’s cheap price point is the third and final necessary flour in my pantry (Cupboard). Everything else is curiosity. You can flick through the blog and there are very few flours I haven’t tried, very few ingredients in the limited range I have that I have not tried in various combinations. Sorghum and Teff are very similar in they have a few interesting points and you can do a fair bit with them, but they can’t be pushed, they have too tightly set limits for real experimentation. So, I still have flour left and I have recipes to try, but I’ll take in what I’ve learned so far in any future recipes. Okay, that’s it for me, take care, Dear Reader. 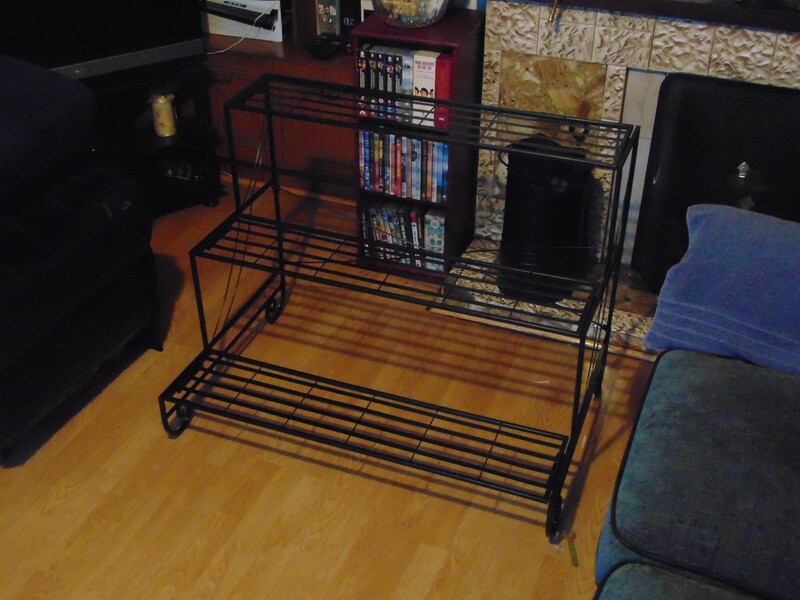 Online you can buy plant stands and free-from flours. It has a distinct colour and smell. Sweetly something annoyingly familiar. Half for the trial, a full loaf will be fine. This has been on the cards for a long time, Dear Reader, I had to wait many, many years to get cheap safe gluten free teff flour, but I did and thanks to the many preparations and trials of other free-from flours I’m more than ready, but first let’s see what I’ve managed to gather about this…seed? Grain? It doesn’t seem to be clear so we’ll g with grain to avoid mis-marking the recipe grain free for now. So, I’m using brown teff, there is a white teff too, surprisingly it isn’t the unhulled version, just a darker seed, both have slightly different tastes from what I’ve read. I’ll try both in time if possible. It reminds me of raw nuts, maybe cashews because there’s a slight sweetness, chestnut maybe?, but also a hint of something more akin to buckwheat. In time I’ll nail down the taste, for now this is my first trial, ever actually, and I always have a list of what I’ll make to maximise the bag of flour, if it’s a waste then I’ve learned something at least, if it’s worthwhile then I no longer have to worry whenever I have to bake with it again. I don’t just look up recipes, I tried that and it went nowhere every other time. Instead I look at what I have and at this stage I have amble to modify, then I learn the limits and strengths and decide the best way to utilise this flour. I’ve learned vastly more than if I’d just blended it. I am the single flour baker after all, Dear Reader! It smells wonderful as it cooks. It stuck slightly, though it could be the tin, but line regardless. I’ve often talked about how free-from baking is still in its infancy, there are so many things we have yet to discover. One of the issues I know people will face that this is not the bread they’re used to, it can’t be, but it is worth eating and often people who don’t hold onto preconceptions tend to enjoy the end product a lot more than those who do. This isn’t gluten based baking, it’s its own diverse genre, the biggest difference is that these batter breads rely on baking for stabilisation rather than while mixing, or gums and starches, it means you have a different texture and little to no crust, but it also means the preparation time is cut down as is the difficulty, once someone like Jack here does the hard work. You know whatever I tell you hear I swear by absolutely, if it fails then I will find out why, I will not share an uncertain recipe, though this is the first trial I have made these kinds of breads so often I know what to look for, I won’t ever tell you to do something I won’t stand behind one hundred percent, Dear Reader, but know that different flours have completely different results, even when using raw and roasted, so if you have an issue tell me and I’ll see what I can deduce, but know that a recipe is only as good as it can be when followed exactly. Cut out of the oven. 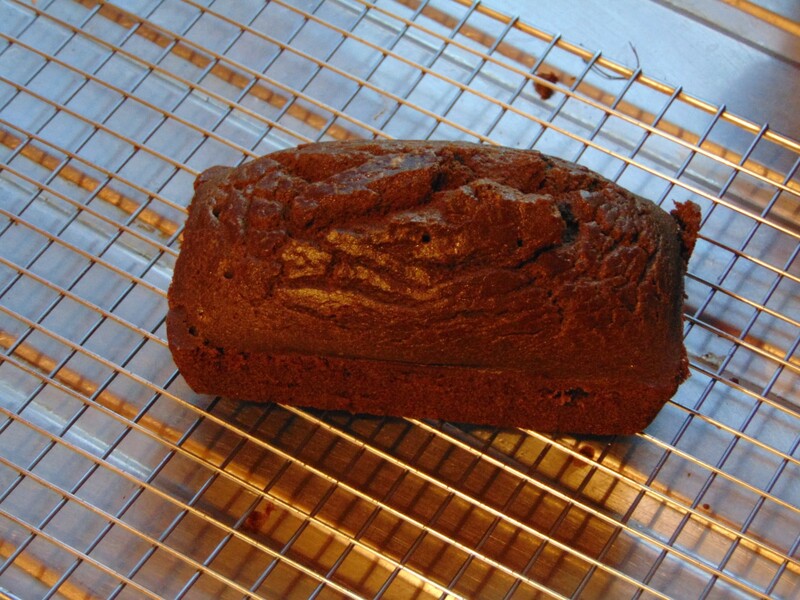 It resembles a treacle bread in colouration. Cut in half and then I cut the halves again later. No crumbs. I know this post is dry, Dear Reader, but you have to take a serious methodical approach to get all the information down while it’s still fresh, in time I’ll retain what I need to keep using the flour, but the finer, early details will be lost. 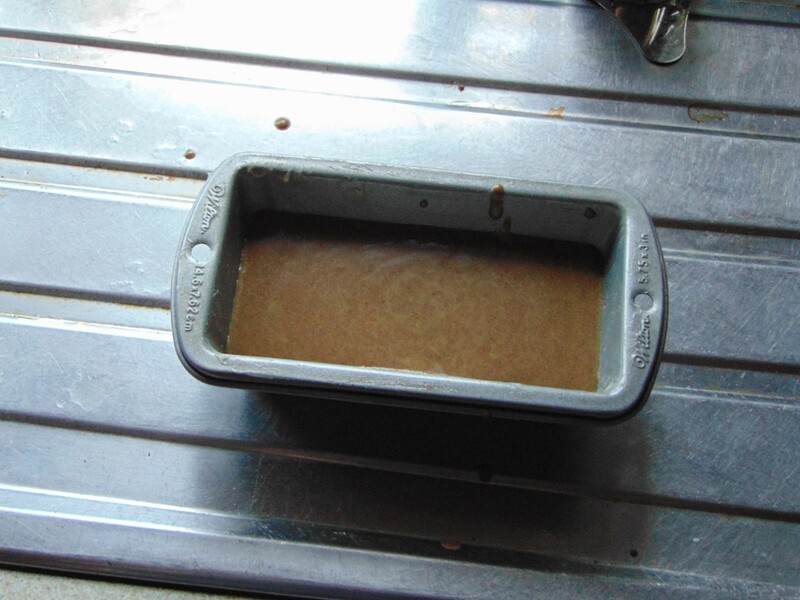 So, the batter first, it has a slightly glossy look and does thicken slightly, enough to be worth resting. It has a cloudy chocolate colour, more like something that was already cooked. There is a sweet aroma, but the taste is milder. I have a lot of plans so I’ll get to grips with the flavour profile in time. The batter got a nice rise as you can see and had only very slight cracking. What was interesting was the texture even in the tin, it was slightly…not rubbery, but you know what I mean, it’s as if there were a rind or skin around the inner loaf. Probably why it stuck slightly. The inner has a dense, springy, spongy feel to it that is in no way dry. 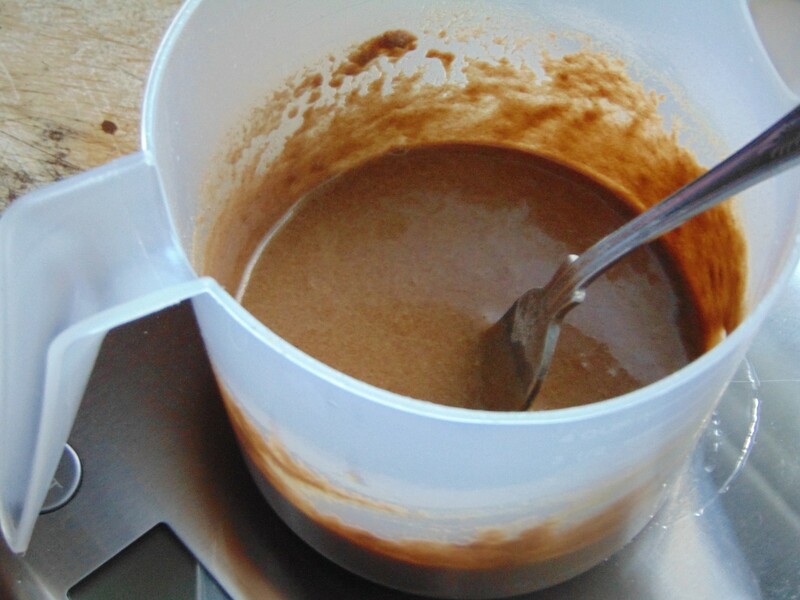 It will need something to spread on it, but it lacks the choking dryness that buckwheat flour, I love it, but it is a dry flour, in this preparation has. I use flax to counter that, but it’s unnecessary here. Now it cut, without crumbs or crumbling, five minutes out of the oven. Which is great. 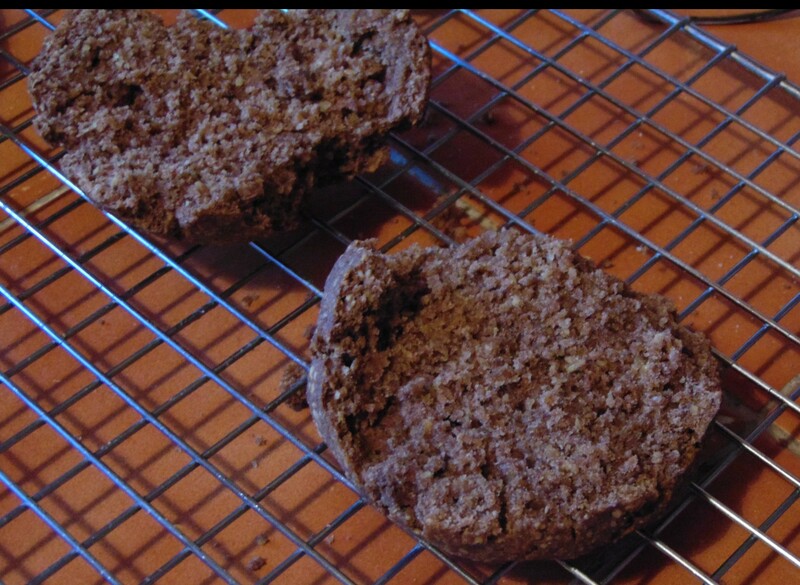 The texture is really wonderful, similar to Quinoa Flour Bread, but with a taste more like buckwheat. 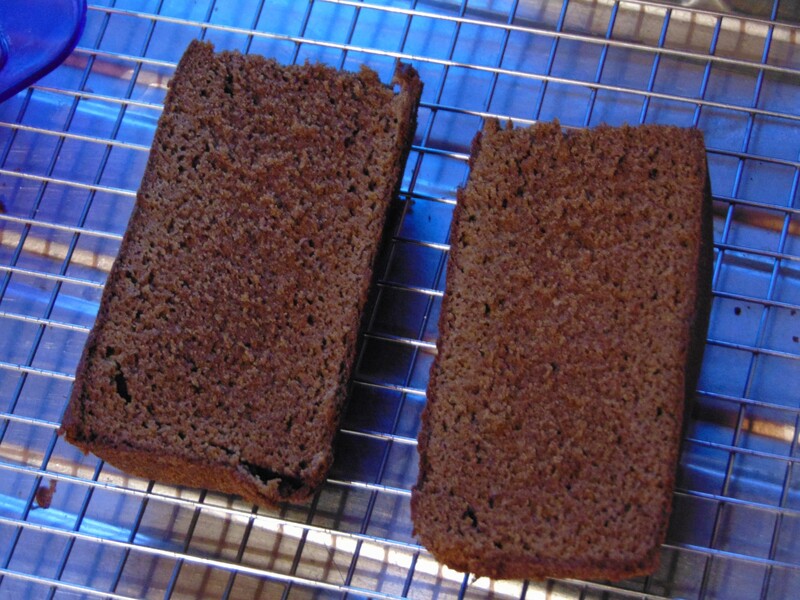 Though I’d say quinoa bread has the texture that suits toasting or soaking. I don’t think this would absorb liquids all that well and if it’s like buckwheat toasting might actually be detrimental to the taste and texture. I’ve frozen part and see no reason it won’t be fine. This, Dear Reader, at it’s heart is just a basic preparation, edible, but it would benefit from additions, what it does is it teaches the taste, texture, strength and value of the flour. 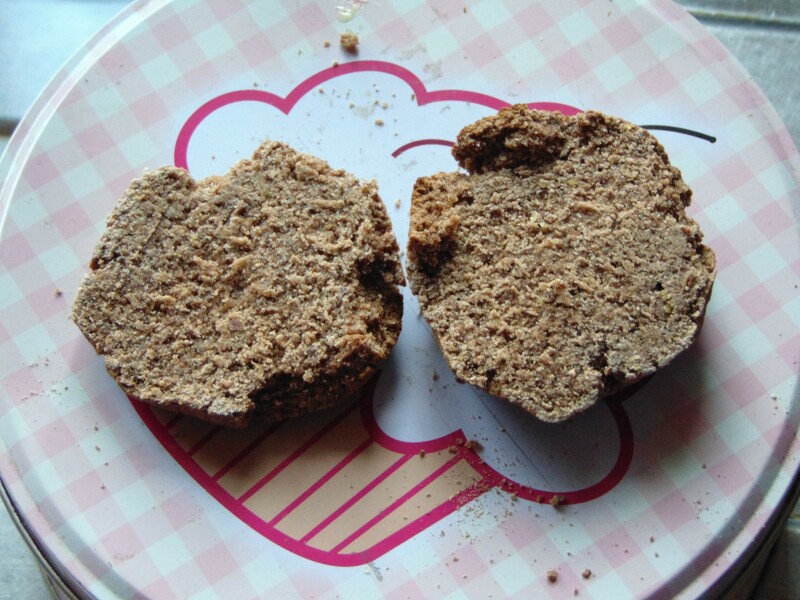 You could make this over months and each time you’d learn something new, that’s what my many buckwheat breads have done for me, it’s why I can write all I write with such certainty. I don’t know if teff will ever be a staple in my kitchen, it may never need to be, but it pays to be prepared. As for future recipes, there are many, but they’ll skew the savoury, I’m unlikely to make anything very sweet with this for the time being. Not to say there won’t be some sweet recipes, but tarts and pastries would be a further bag consideration. Flatbreads or “tortillas” might be made as a test of stability for pastry though. We’ll see. All I’m making I eat so I have to keep it in balance, if I only ate teff for days it may have a negative effect on my mood, eating too much of the same can be stressful when you’re already restricted in your food choices, Dear Reader and I’m only one person, I can only do so much. It’s up to you, Dear Reader to look at what I’m doing and improve upon it. As I’ve said I’ll stick to my own recipes for the time being, that might change, but when I’m done there’ll be ample teff recipes. You can count on that or my name isn’t Jack, er, you know what I mean! 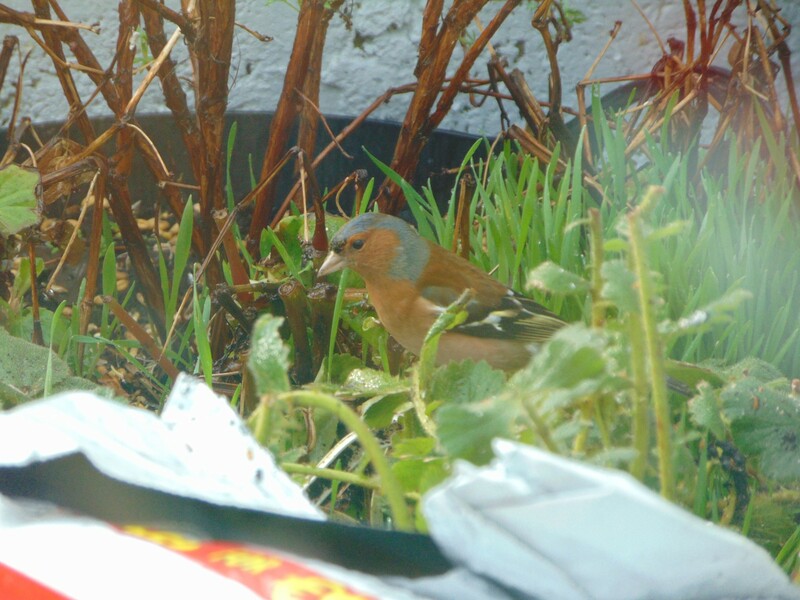 Pretend Jack, signing off, take care, Dear Reader. 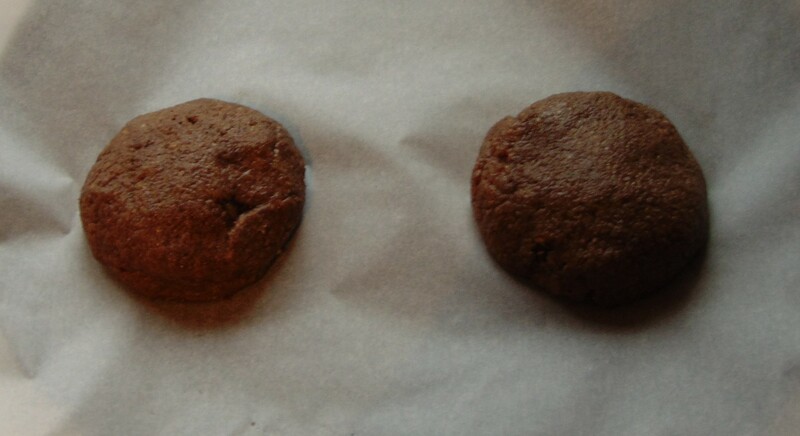 PS: In thinking on it I might mark this as Brown Teff Flour, when I try white it might be different so better to be sure. 1. Preheat oven to 175c (No Fan). 2. 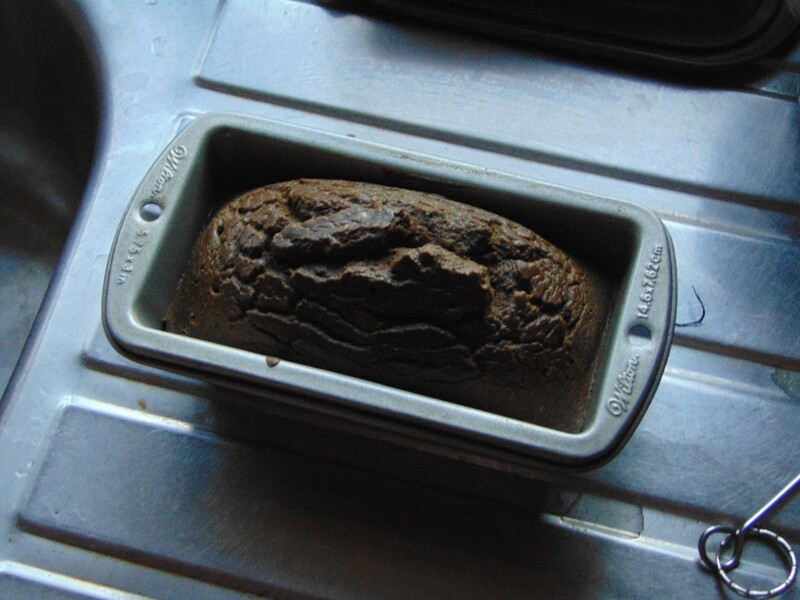 Fully line a 6×3 inch loaf pan. 3. In a large bowl mix together the Egg, Olive Oil and Salt. 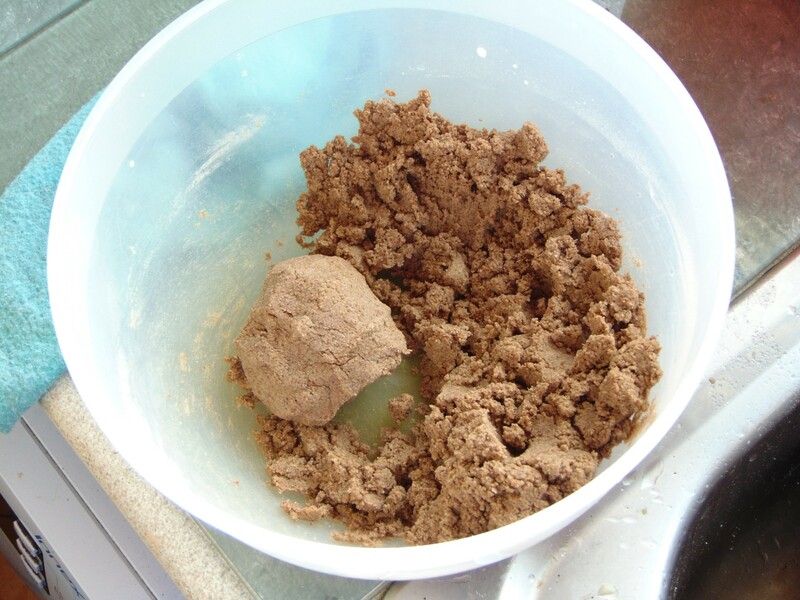 Add the Teff Flour and Baking Soda and stir until combined, then gradually add the Water and stir until a thick, but stirrable Batter has been formed. Add more Water if too thick. Rest for 5 minutes. 4. 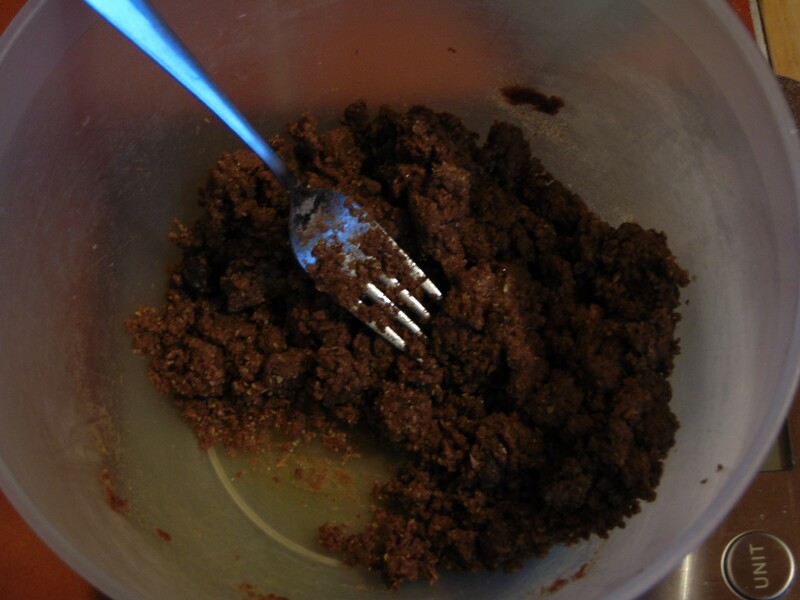 Pour batter into prepared tin and bake for 40 minutes, turning halfway if needed, until dark brown and a skewer comes out clean.